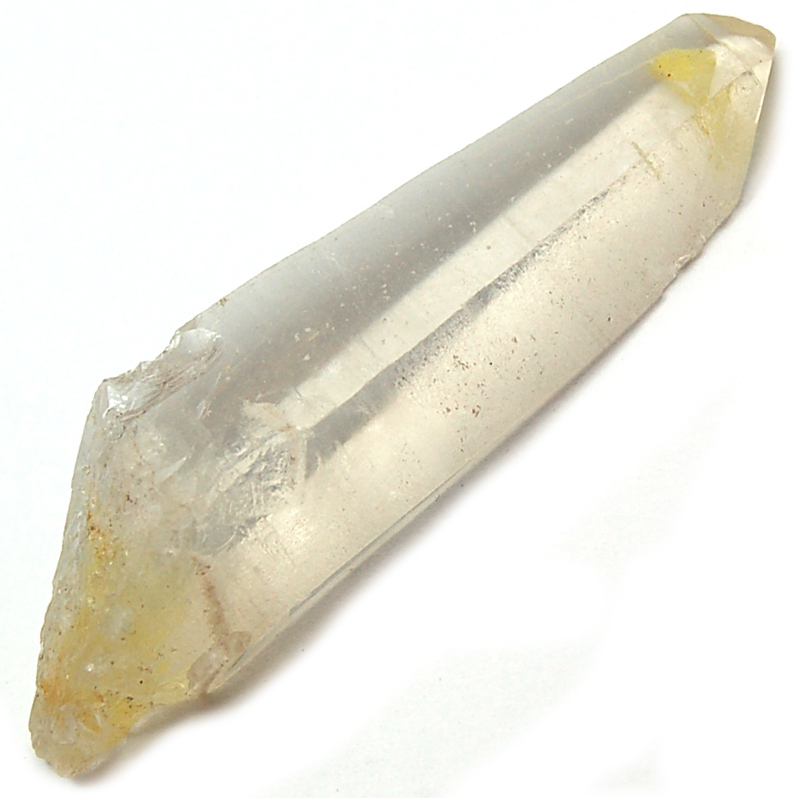 The Golden Healer is a powerful healing crystal as it allows the golden light of Universal Life Force to flow into the body through the Crown Chakra. The energy then spreads its golden light throughout the body as it clears blockages and imbalances that ready the body for multi-level healing. The Golden Ray energy of the Golden Healer may represent the Divine Spirit, Source and Creation. A Master Healer, the Golden Healer is of the highest vibration. Its energy is powerful, yet gentle and soothing. Golden Healers can be used to raise the holder’s energy vibration or frequency, which will facilitate spiritual communications over a long distance, including between worlds and dimensions. Hold a Golden Healer when meditating to connect with Source energy and to reconnect with the “One”. Place a Golden Healer cluster under a healing or massage table to fill the area with gentle, sustainable energy throughout your healing session. Highlight a Golden Healer on an altar or grid, to raise the frequency/vibration of your intent. This is a powerful and amazing piece, which enhances joy, peace and the spirit of Oneness. A true Golden Healer is defined as a crystal or crystal cluster with an iron oxide coating under or in between layers of crystal. Colors will range from a pale, clear yellow to lemon to darker mustard. These crystals will have almost a greasy-like, transparent coating, which may show a surprising rainbow or two when turned under a light source. Unlike Tangerine or Limonite stained Quartz, the color of the Golden Healer will not be affected by an acid bath due to the coating being “protected” by a thin layer or layers of crystal growth. In other words, this is not a crystal that has a dusting or stain on the outside, but instead it is included within the crystalline growth. Golden Healers can be super clear to milky and dense. Affirmation: I am amazing and inspirational. Question: Do you find comfort in religion or spirituality?